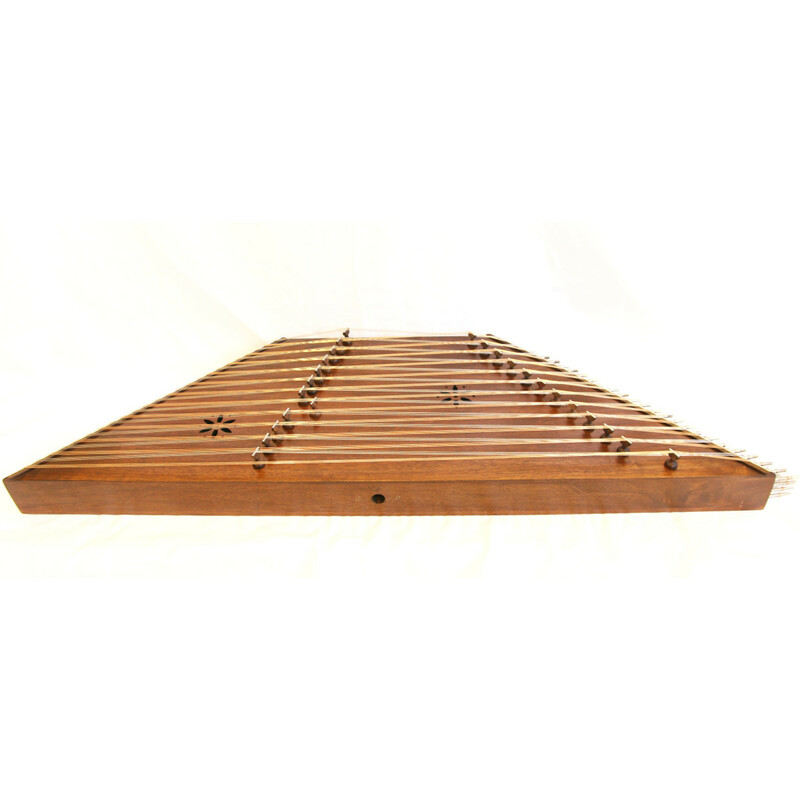 Classic style santur with 12 bridges. Built in traditional methods by the renowned master Azar. If you was looking for a traditional top quality instrument, that sounds like the old recordings of Faramarz then this is the instruments for you. 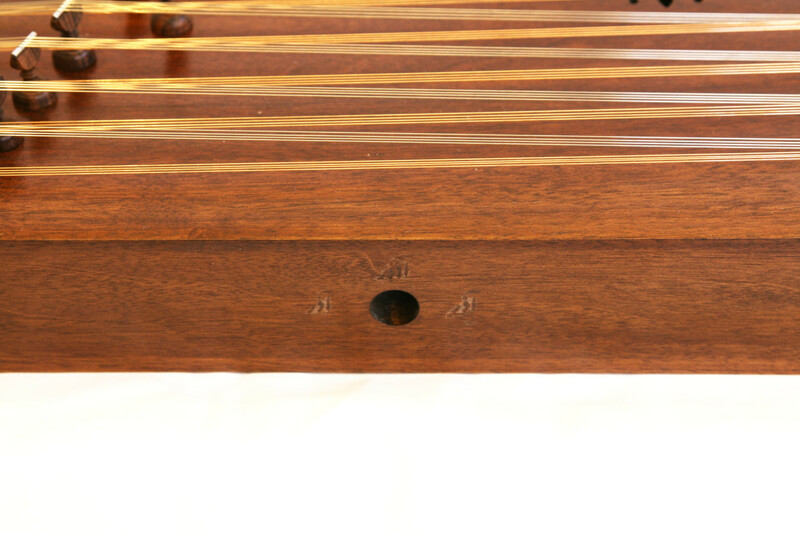 Santur, and ancient instrument from the percussion family, was very common in old kingdom. The common wood in use was aged walnut or black rosewood, depends on the desired sound. Before the Arrived to Persia, the instrument was common in ‘Ashur’ which is today around north Syria. During the occupation, became the Santur to an central asian instrument. 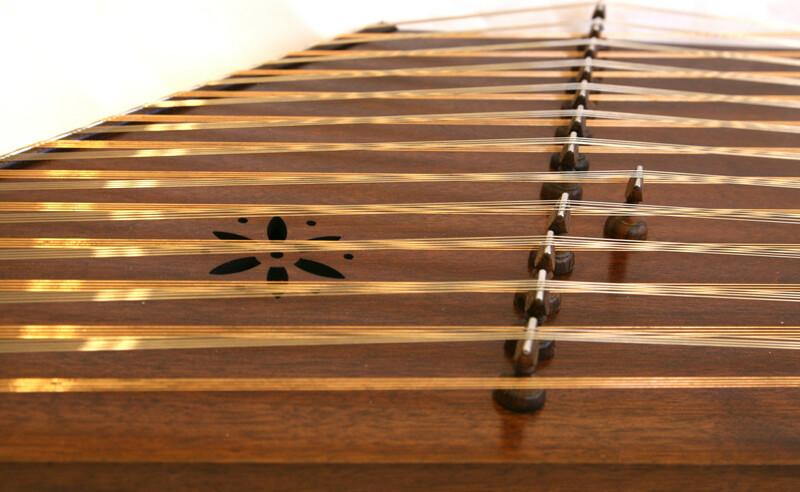 As many other instruments, the Santur roamed to many other countries, and got special and unique shape for every different region. 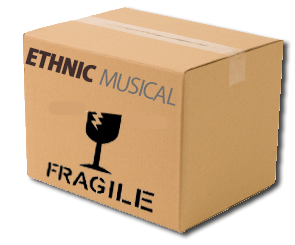 Today you clearly see the differences between the Armenian, Romanian, Turkish and Indian versions. In the middle ages the Santur starts to appear in the west. It is nowdays common to see it in american folk music, where its named “Hammered Dulcimer”. From those arias arrived the Santur to Israel as well, and is mentioned in the book of “Daniel” as ‘Psanterin’, an instrument that is used for sacred chanting. It is belived that Nevuchadnetzar the king of Babylon, fell in love with the reach sounds, and adopted the instrument to his yard. But only in the glory days Koresh, the king of Persia, that it was spreaded literally all over Asia. 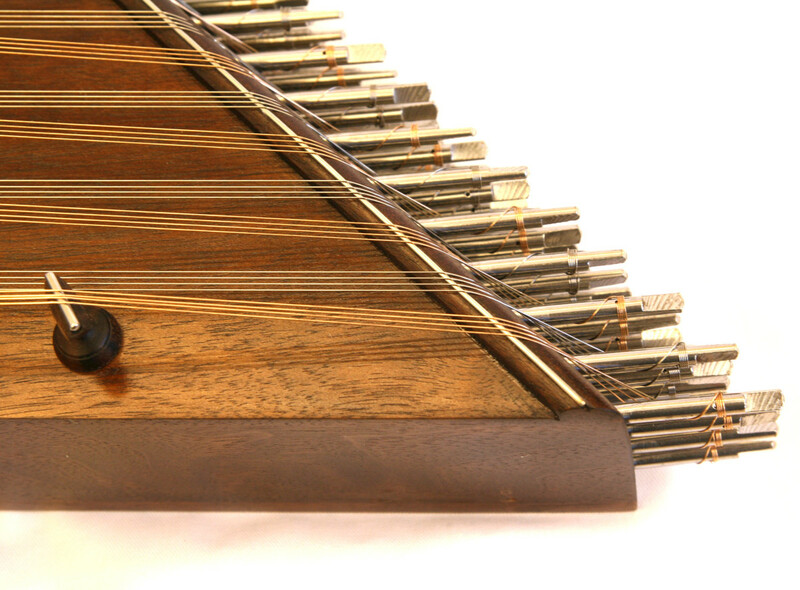 The source of the name Santur is: 100 strings, or many strings, in old Farsi.